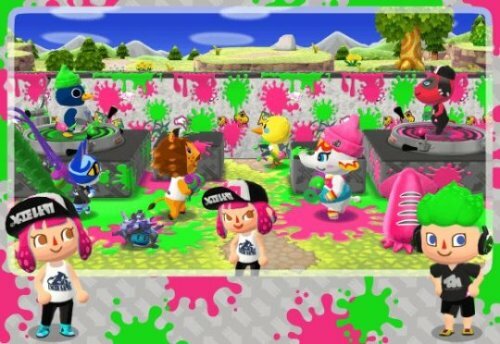 Yesterday we learned that Animal Crossing: Pocket Camp was going to get a Splatoon 2-themed event. Now we know the event is set to kick off on Sept. 13th, 2018. 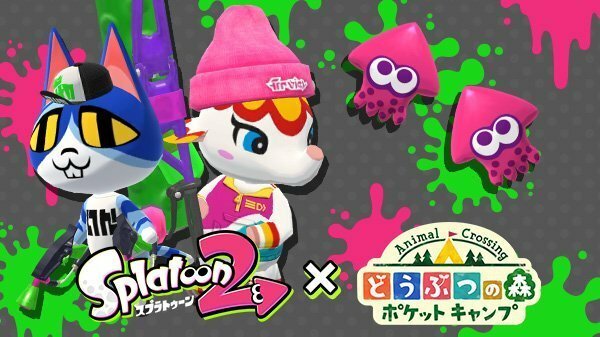 Nintendo has shared some special artwork for the event, as well as a look at how your campsite will be spruced up! So basically, no news of it on Switch for the Direct.